Options for faster less-painful orthodontic treatment. 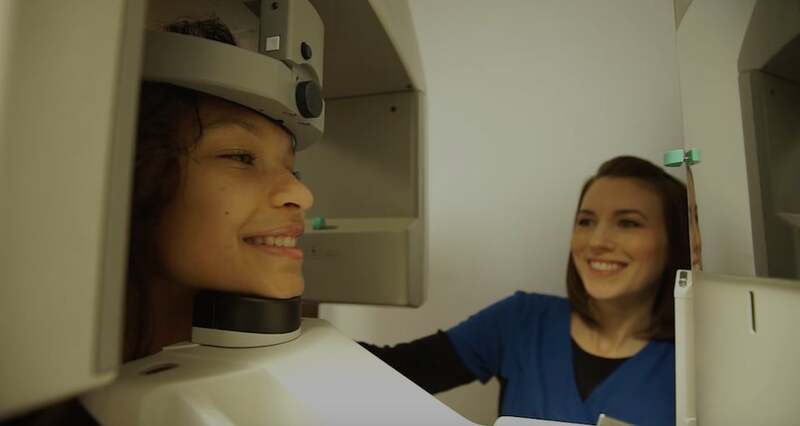 The technology we integrate into your personalized care allows us to take advantage of precision 3D scanning, quicker results, and offer impression free treatment. 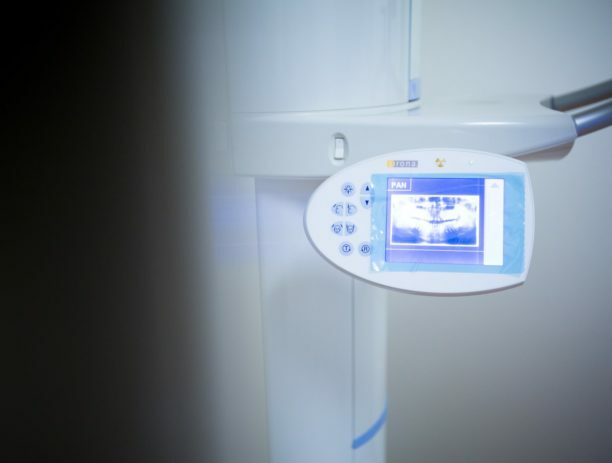 At Nudera Orthodontics, our entire team is passionate about offering technology options that make your braces’ experience better than you’ve imagined. 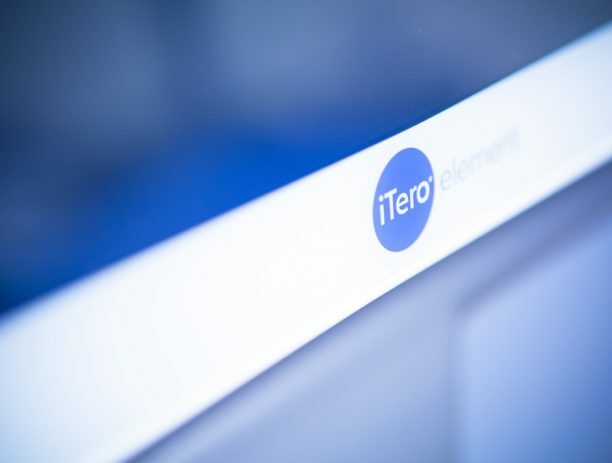 iTero and the AcceleDent are amazing orthodontic tools that provide more options. AcceleDent complements your treatment plan, which means less time in braces! We do braces without impressions! Most patients hate impressions. We do too. 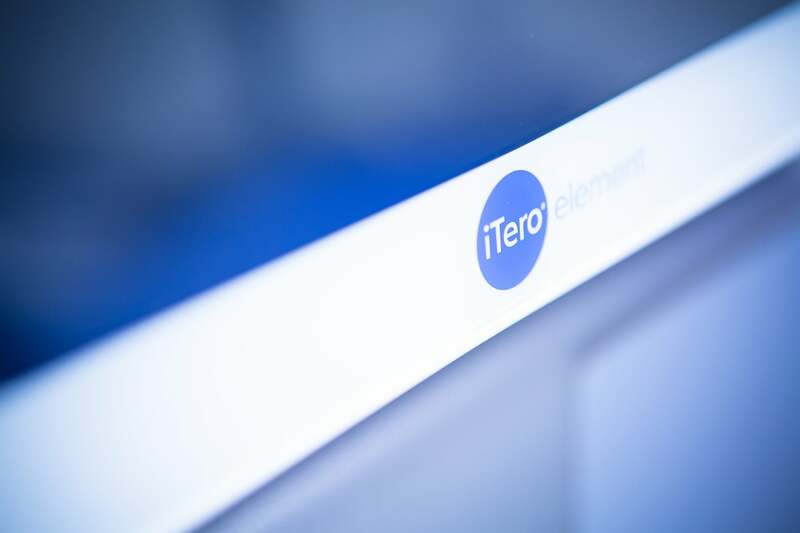 That's why we love iTero! 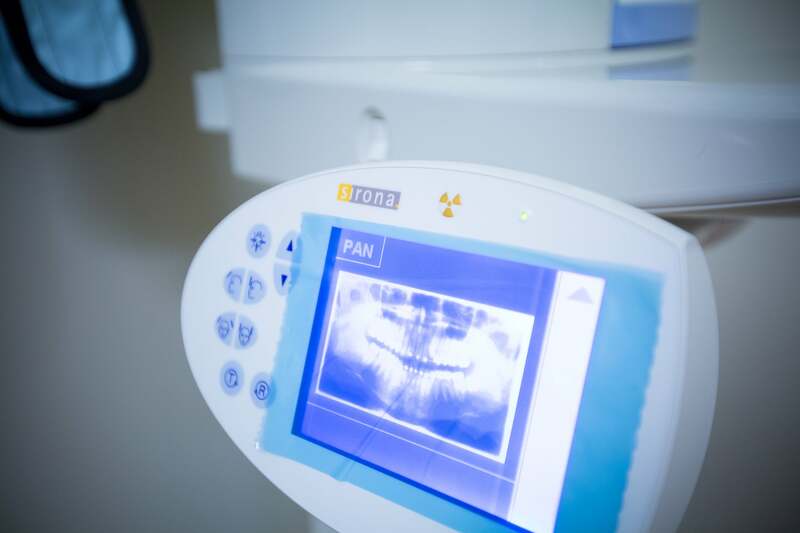 The orthodontic technology we use accelerates and enhances the treatment plan created for you. 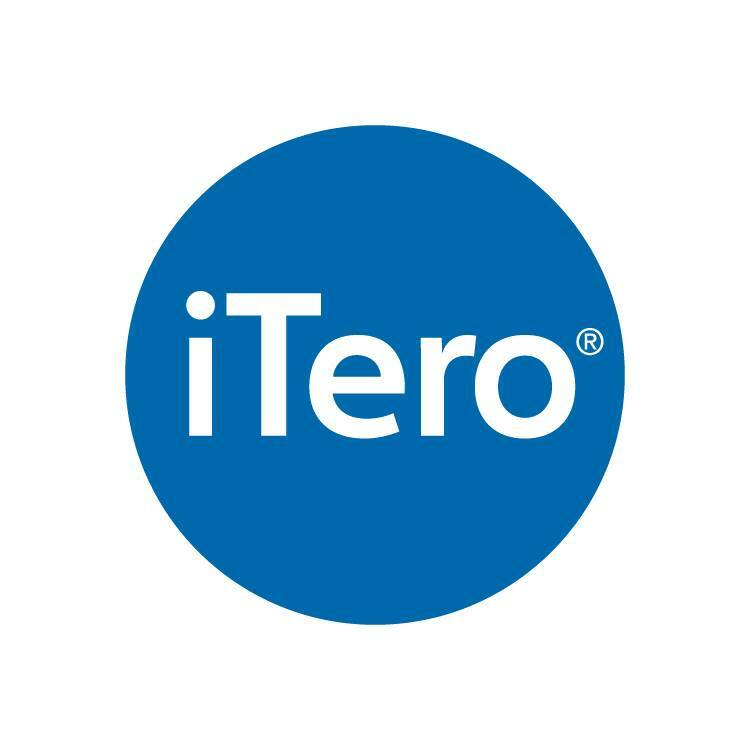 Fast And Precise Scanning With ITero. More Precise Impressions. Fast Digital Scans. 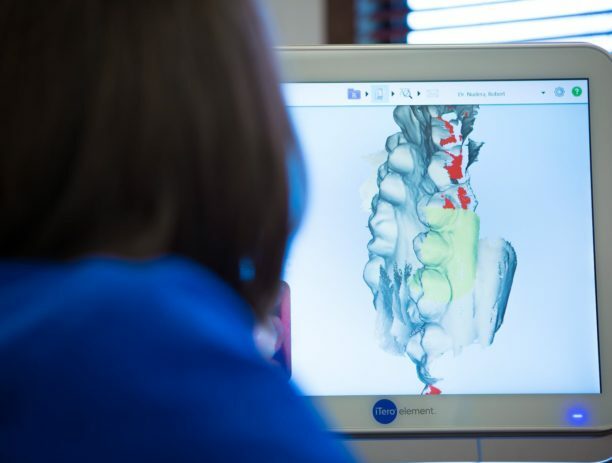 That’s why at Nudera Orthodontics we utilize the full digital impressions made with the revolutionary iTero® Element™ Scanner. Not only is a digital impression more comfortable, it allows us to make a more accurate impression. 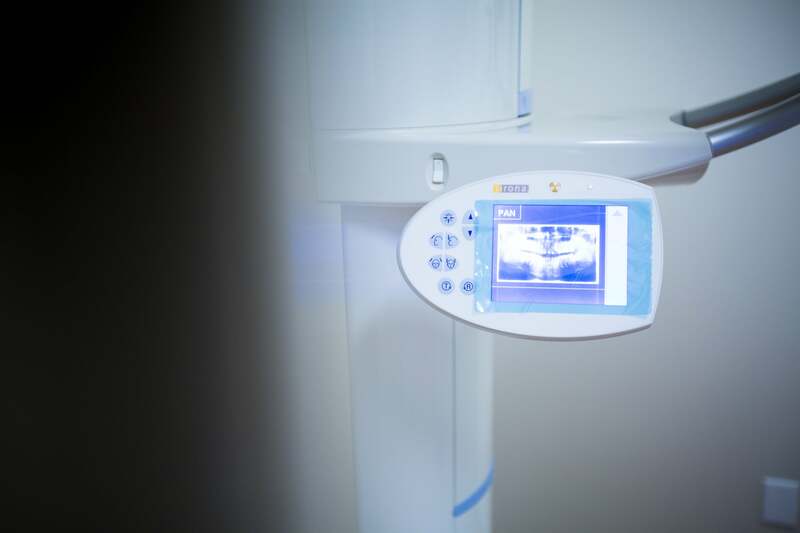 The iTero scanner takes an incredibly detailed impression of your teeth and gums. 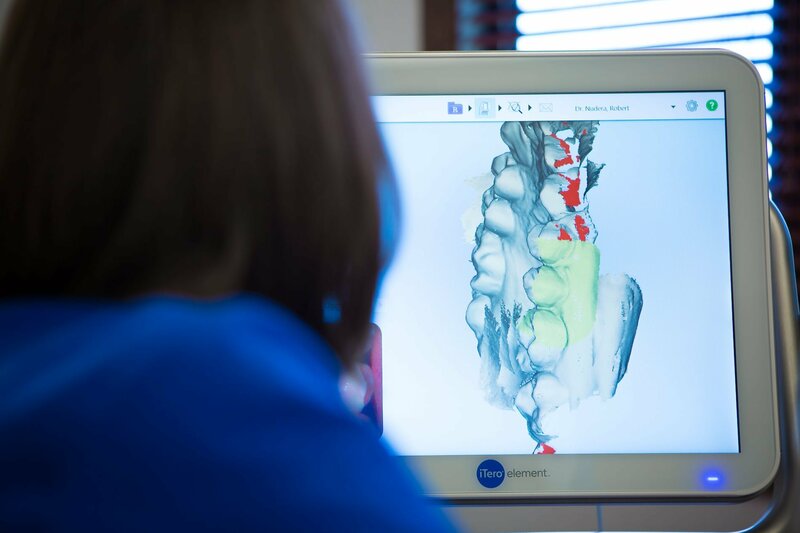 Once the scan is complete, we will then have a 3D model of your mouth that can be used with your treatment options. It has the added benefit of enabling us to show you what your new smile might look like. 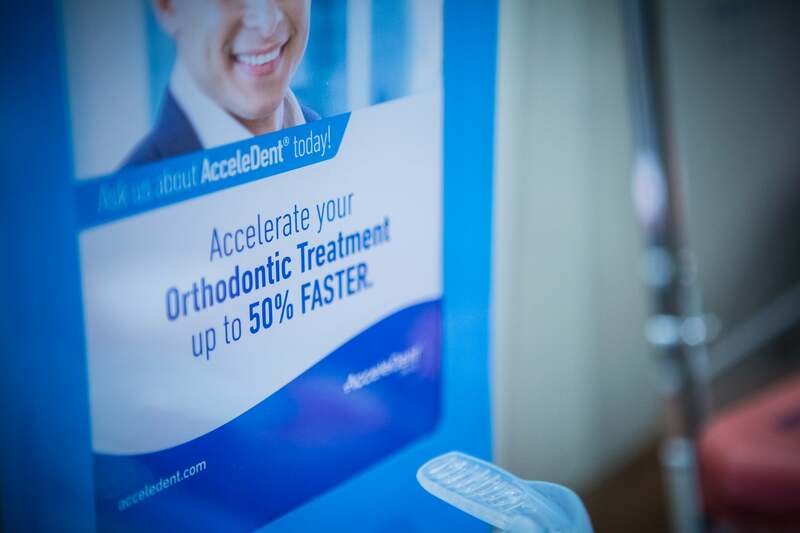 Nudera Orthodontics uses AcceleDent to accelerate the alignment process! AcceleDent supplements your corrective braces to provide quicker results. 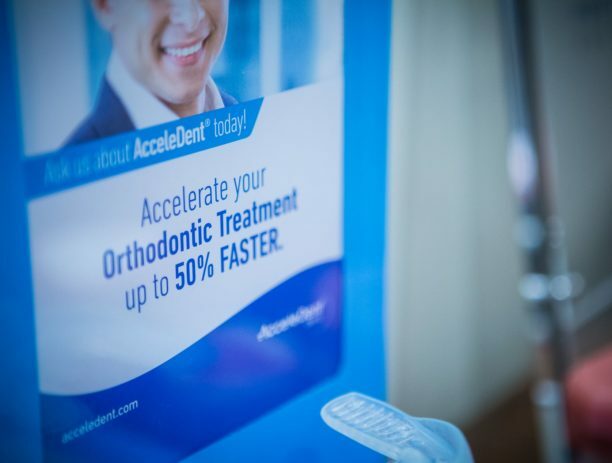 Nudera Orthodontics uses AcceleDent to accelerate the alignment process! AcceleDent supplements your corrective braces to provide quicker results. 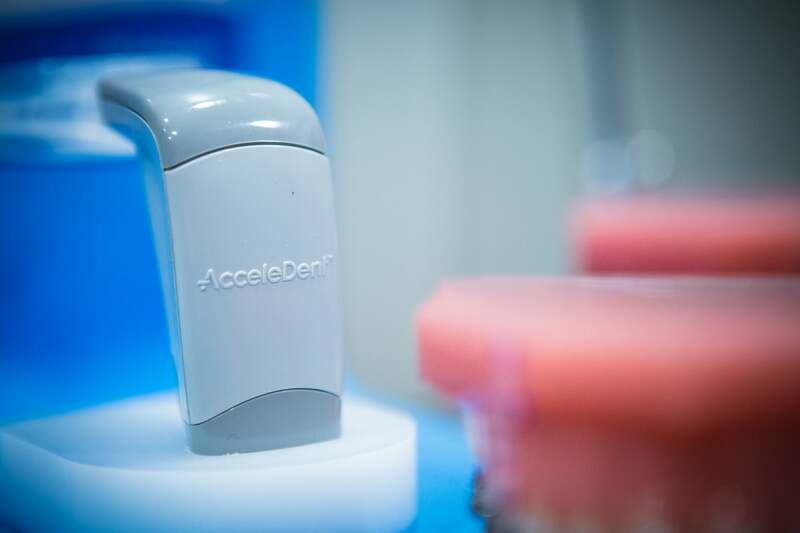 We offer the AcceleDent System for people who need straight teeth fast. 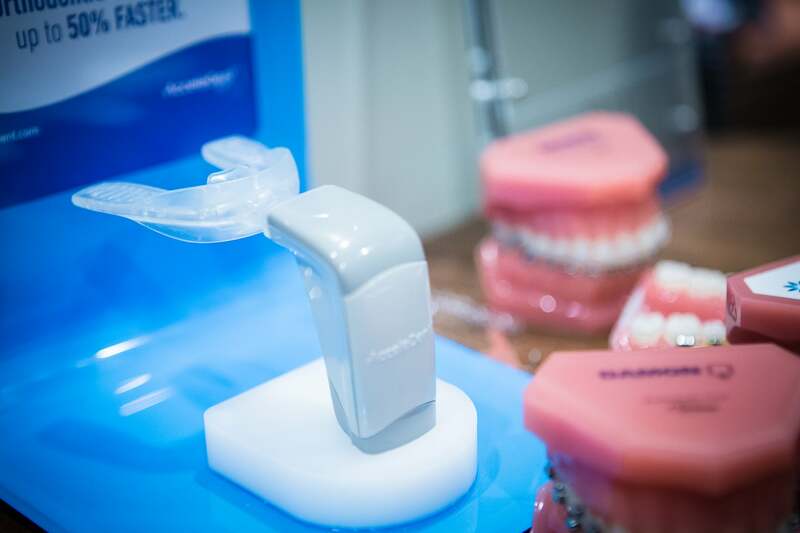 With just 20 minutes of daily use, the AcceleDent System complements the orthodontic force applied by braces. 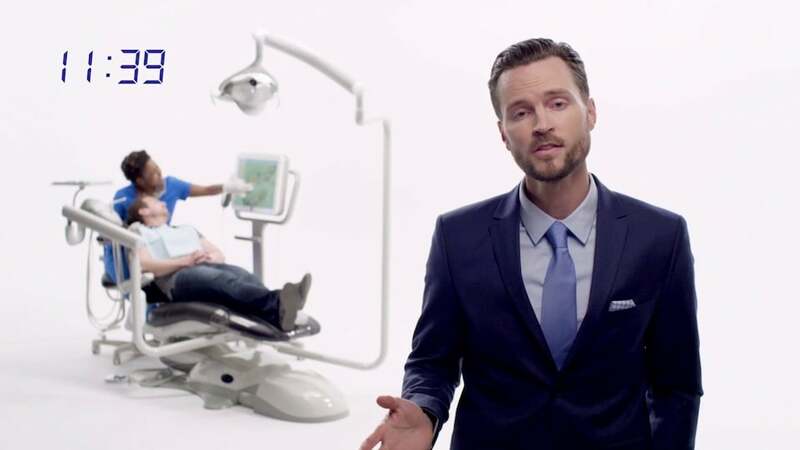 How Does AcceleDent Speed Up Braces Treatment? 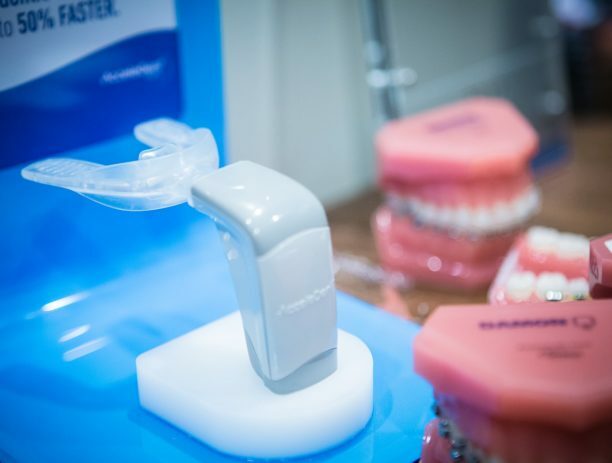 Orthodontic patients use the AcceleDent hands-free appliance for 20 minutes each day. During that time they can continue normal activities like reading, watching television or working on their computers. 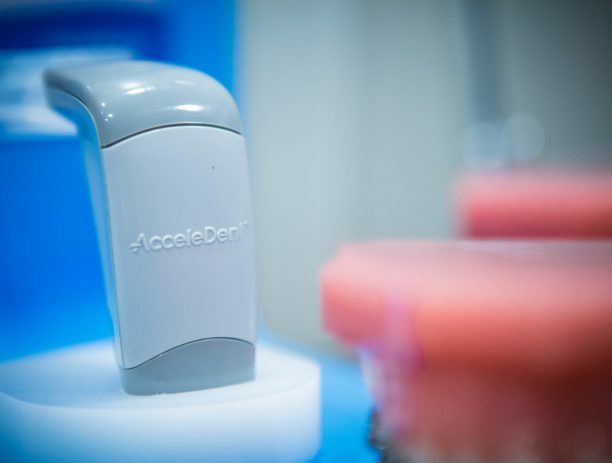 The AcceleDent appliance uses microvibrations to help teeth move faster. 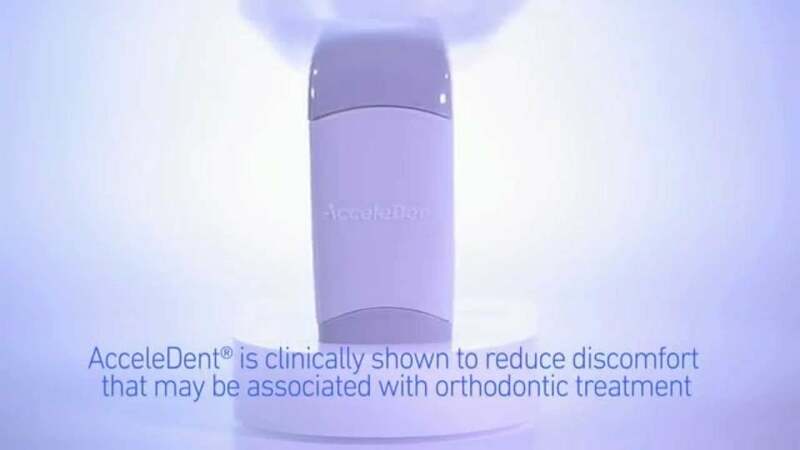 Using the AcceleDent appliance means you can spend less time in braces! The results? You will love your smile faster!